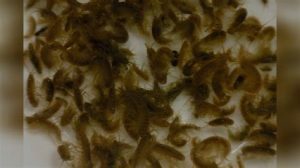 Our Freshwater Amphipod breeding pack gets you started with all the right components: adult and sub-adult amphipods a thriving handful of macroalgae. 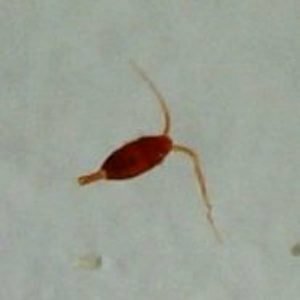 Amphipods are typically less than 10 millimeters long, among the more beneficial freshwater invertebrates we can introduce to our freshwater aquarium tanks, Aquatic Live Food’s supply Australian Plankton freshwater amphipods are prodigious grazers of microalgae and macroalgae. 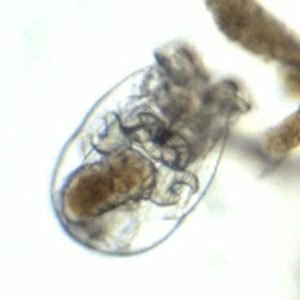 Amphipods help control the growth of nuisance algae that might otherwise reach take over levels. Freshwater amphipods are beneficial in the main tank. They breed easily in captivity but will not overpopulate your system, being limited by space and available food. These eggs develop into swimming larvae which are released directly into the water column in the aquarium. Many types of fishes feed on Amphipods, including bettas and many others. Please use only captive-bred organisms in your aquarium. Mature females bear a marsupium, or brood pouch, which holds her eggs while they are fertilized, and until the young are ready to hatch. As the female ages, she produces more eggs in each brood. 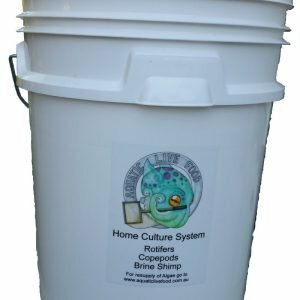 There are no larval stages; the eggs hatch directly into a juvenile form, and sexual maturity is generally reached after 6 molts they should be either placed in the tank or filter floss compartment to start off your culture do not just drop them into your aquarium tank as the fish will eat them and it will be an expensive dinner.